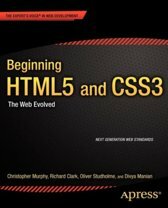 Advancement in sensor technology, smart instrumentation, wireless sensor networks, miniaturization, RFID and information processing is helping towards the realization of Internet of Things (IoT). IoTs are finding applications in various area applications including environmental monitoring, intelligent buildings, smart grids and so on. 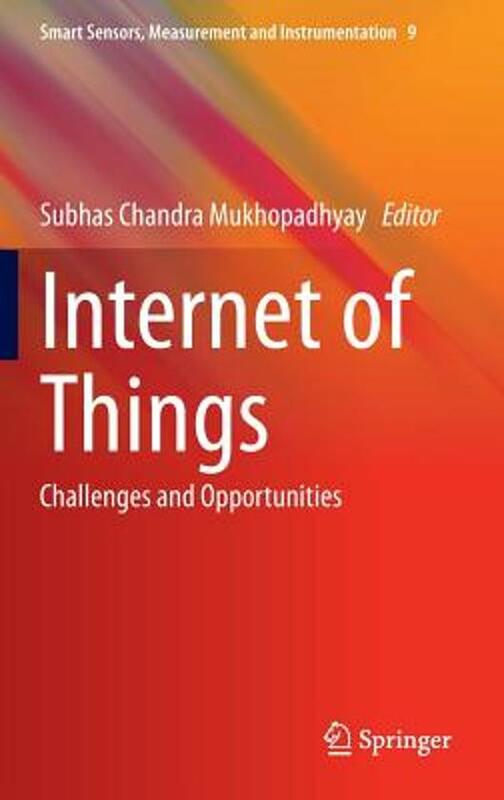 This book provides design challenges of IoT, theory, various protocols, implementation issues and a few case study. 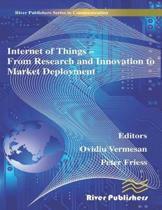 The book will be very useful for postgraduate students and researchers to know from basics to implementation of IoT.